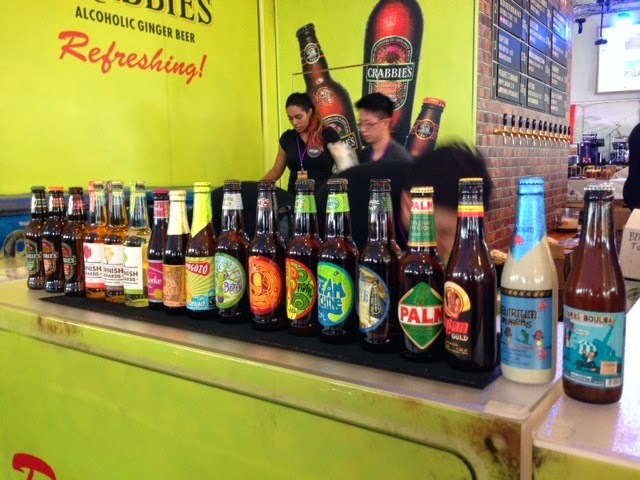 Beerfest Asia 2014 kicked off last night at the Marina Promenade, which is located near the Singapore Flyer. 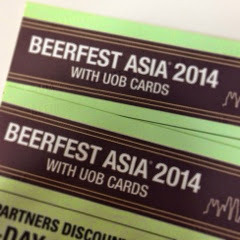 The story behind Beerfest Asia started six years ago to raise the profile of the beer industry. Since then the festival has grown bigger each year with an increasing level of consumer interest and appreciation, and a wider range of business opportunities for trade. 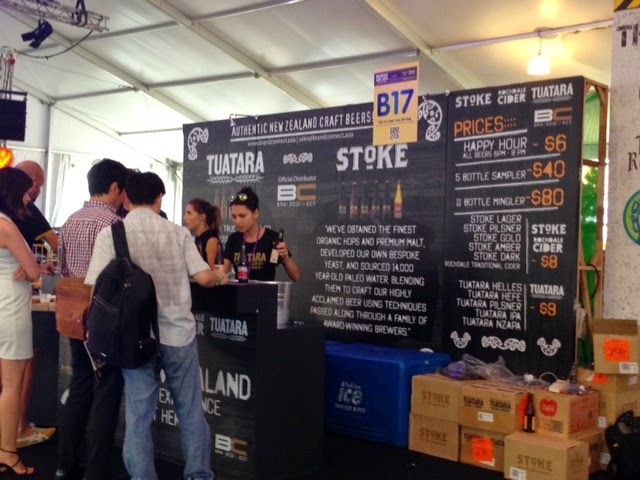 There are over 500 different kinds of commercial and craft beers and ciders to sample at this festival. Beerfest Asia 2014 is on now until Sunday 15 June 2014 at Marina Promenande.